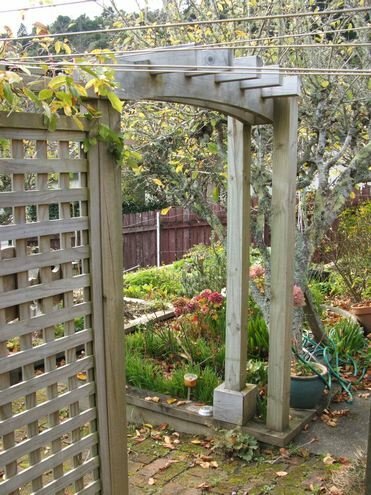 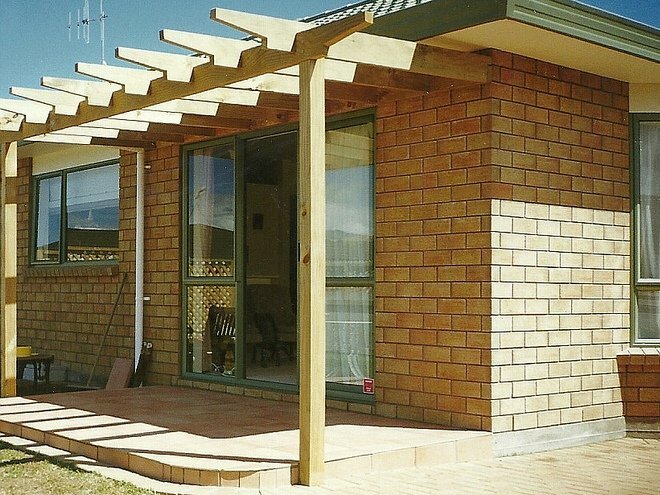 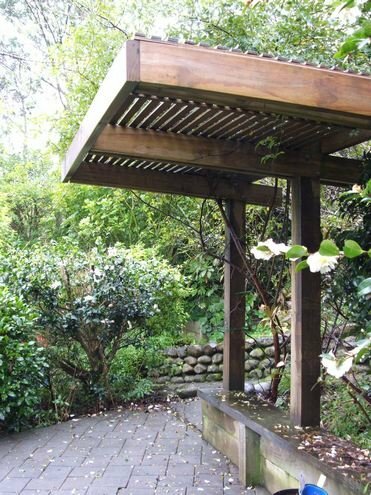 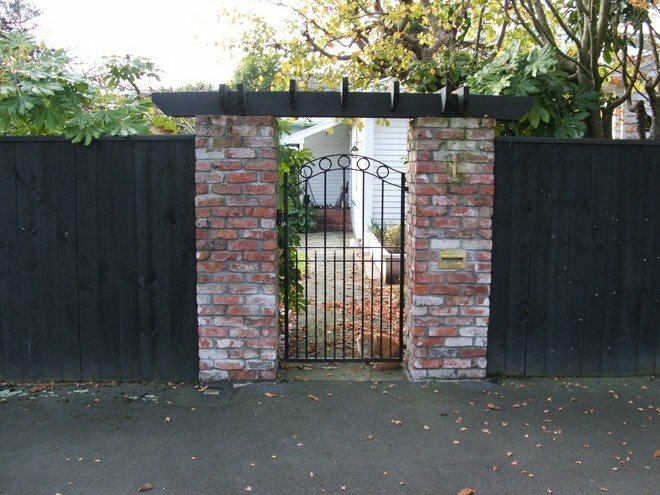 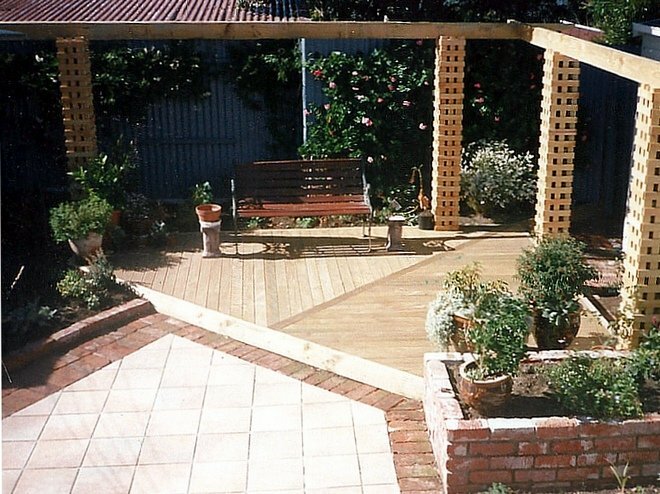 Pergolas can create doorways to different rooms in a garden. 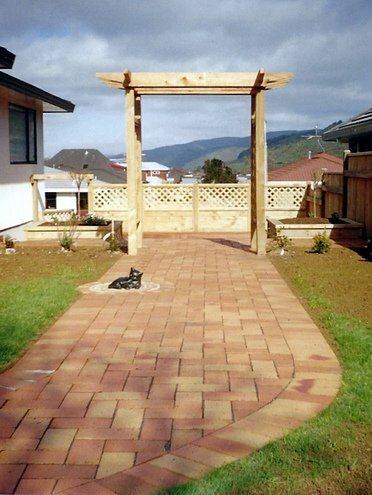 They will enhance an entranceway or provide shelter over a seat or an outside doorway. 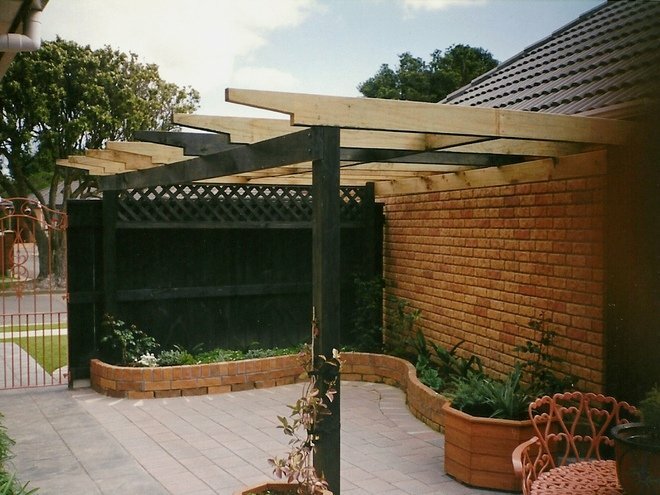 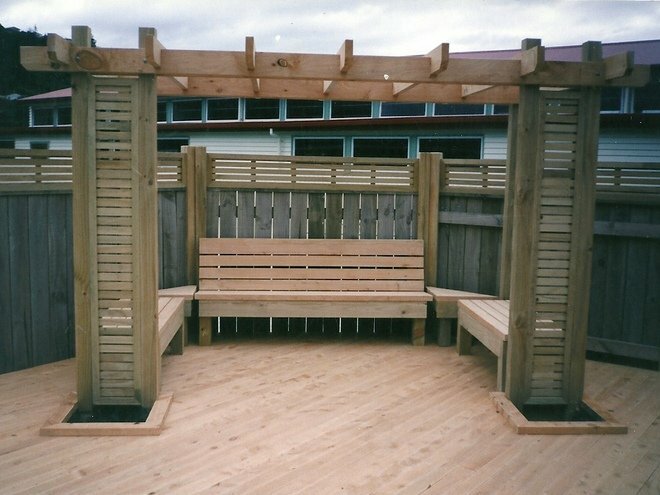 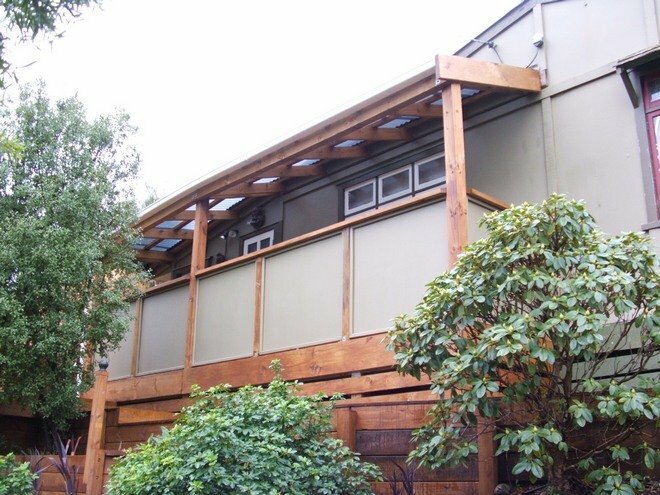 Slatted pergolas provide filtered light and are a framework for climbing plants.